Hello Everyone. 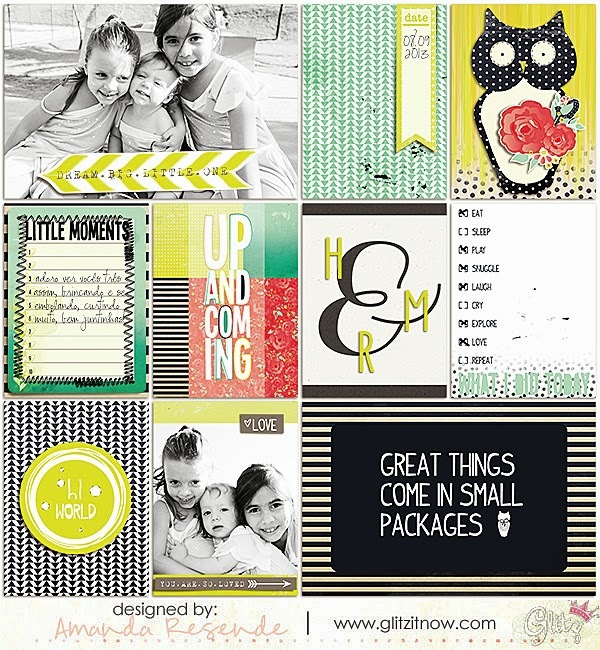 Today is the Glitz Design blog hop, and we are focusing on the Finnley collection! We will be giving away one Finnley collection pack - both traditional & digital!!! So, here's the deal - the winning comments will be randomly picked from ALL of the blog comments! So, be sure to visit all of the blogs and leave a comment (only one per blog) to increase your chances of winning!! 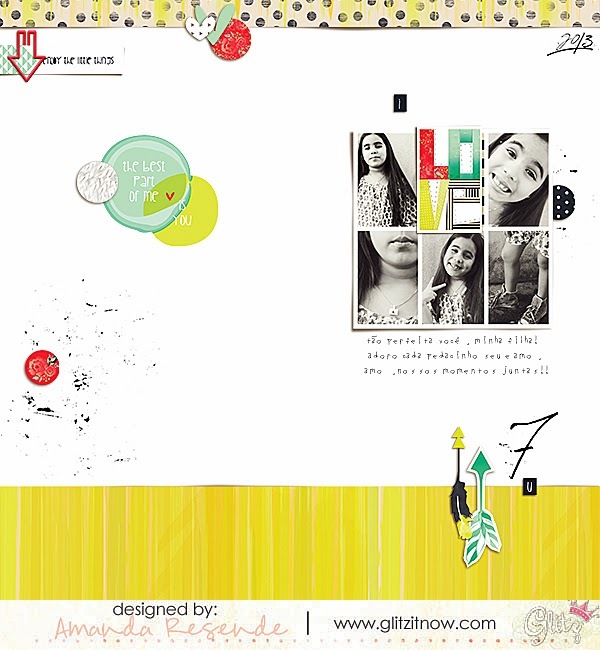 Amanda Resende - http://amandaresendescraps.blogspot.com.br/ - you are here! Hello Everyone. 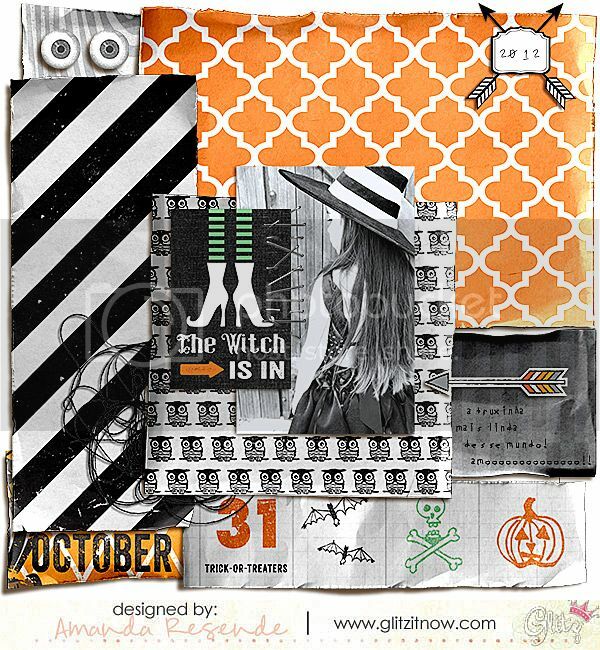 Today is the Glitz Design blog hop, and we are focusing on the Raven collection! We will be giving away one Raven collection pack - both traditional & digital!!! Hello Everyone. Today is the Glitz Design blog hop, and we are focusing on the new collection, Wild and Free! and don't forget to leave ONE comment on each blog for a chance to win a Glitz Design Prize Package! The more blogs that you comment on (only one comment on each blog), the better there chance to win.